Diddy to curate this year's soundtrack. 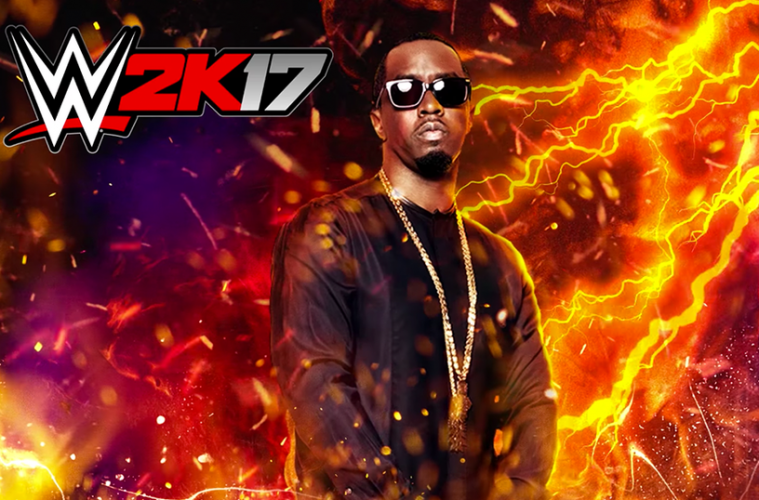 Billboard announced exclusivly today that Sean “Puff Daddy” Combs, aka ‘Diddy’, will be curating the soundtrack for WWE 2K17, scheduled to hit stores October 11th. 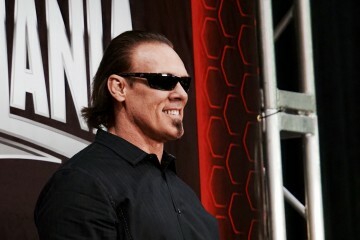 Also be sure to check out Monday Night Raw tonight where Diddy himself will be making an appearance on the show. 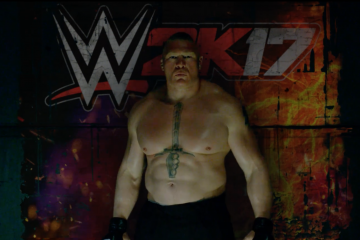 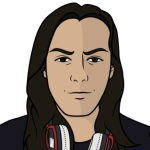 Stay tuned to ubernation for all the latest on WWE 2K17. 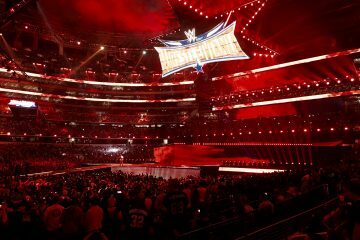 Previous ArticleWWE Draft 2016 LIVE Reactions!